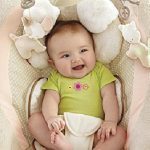 As baby nestles into the deep, cozy seat, head support contours to baby’s body to support the head, neck and sides. 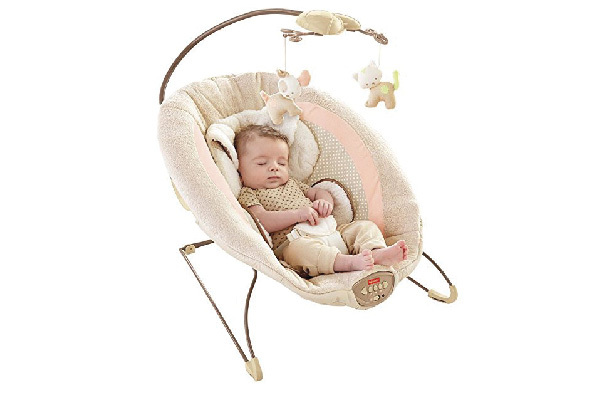 The gentle movements, sounds, music and vibrations of this bouncer help newborns wind down and relax. When baby’s not snoozing in the bouncer, important skills are developing. The music and sounds captivate baby’s attention and help strengthen important senses like sight and hearing. 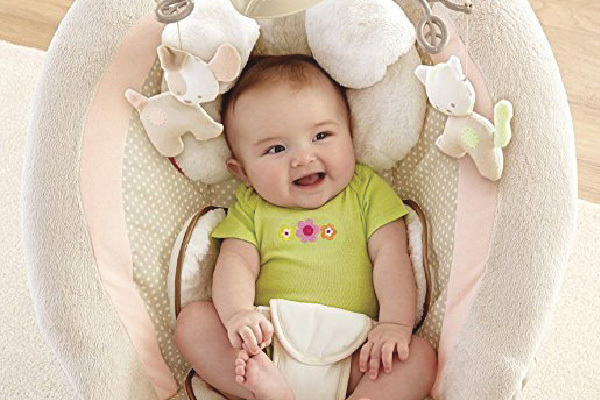 The plush fabrics and snuggly environment give baby a sense of security and happiness!